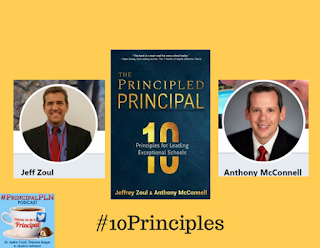 In this episode we are fortunate to be joined by Jeff Zoul and Anthony McConnell, the authors of the hot new book, The Principled Principal: 10 Principles for Leading Exceptional Schools. The Principled Principal examines ten guiding principles, using stories and real-life examples to make them relevant and applicable for every school leader. 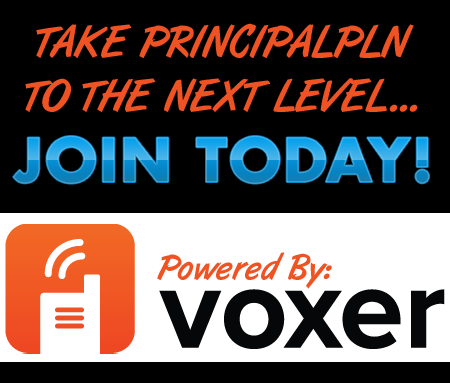 Implement the strategies and practices in The Principled Principal, and fast-track your way to becoming the leader your school needs. The list of what you'll learn goes on, along with stories from practicing principals in each chapter. We know you'll enjoy listening to Jeff and Anthony chat about their book just as much as we did! Want to tweet about the book? Use the hashtag #10Principles to join in the conversation with others.